When looking for an interesting holiday destination in Italy, Cinque Terre is definitely an area well worth looking into. 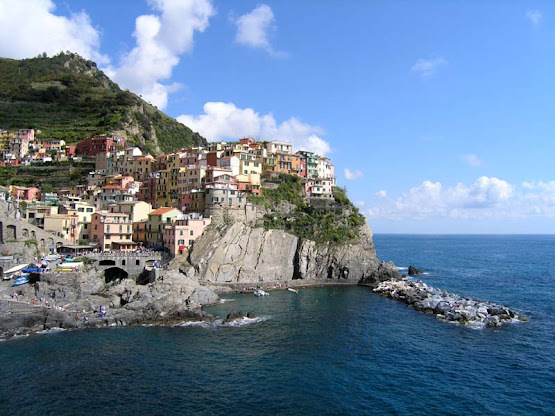 I have travelled to Cinque Terre for a couple of times before and I was always swept away with the beauty of the area. If you haven't been to the area before you should definitely consider it as your next vacation destination. From spring to autumn it is a perfect place to enjoy nature at its best! There are so many things to try out, see and do in the area. If photography is your hobby you do not need another reason - just go there! Apart from that, local food is typically Italian delicious with a Ligurian twist to it. You can always find many kinds of fresh seafood on the menu but probably the most famous dish from the wider area is Pesto Genovese. It is basically a pasta sauce made out of basil, pine nuts and cheese but can also be used for seasoning other dishes. It is delicious - you must try it here if you haven't had a chance before. 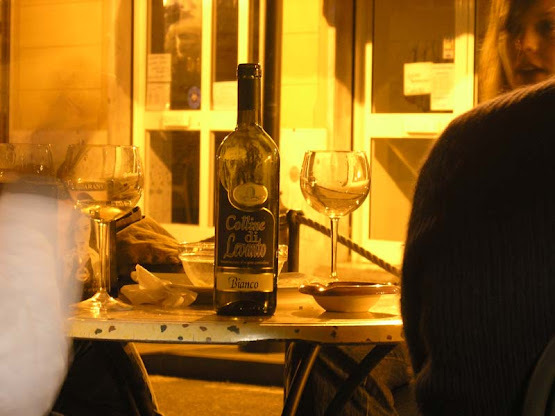 Besides great food there are also some good wines produced in the area. The Cinque Terre area is mostly known for their dry whites. At a first glance you might think of them as a bit overpriced but that will only last until you see where they are grown. Most of those steep hillsides descending into the Ligurian sea have been transformed into terraces to make a unique environment for producing some unique varieties of wine. If you are more of an outdoor type of person you will definitely love the area - it is a maze of hiking paths offering spectacular views. There are also some really special bike tracks worth trying out - one of them is particularly interesting. It goes through a series of tunnels carved into the steep rocks rising from the sea. A useful tip: check with your hotel if there are any bikes available for their guests before renting them elsewhere. Since this is a popular tourist destination it can get pretty crowded in the warmer months of year. When looking for a place to stay you should definitely take that into account and book well in advance. 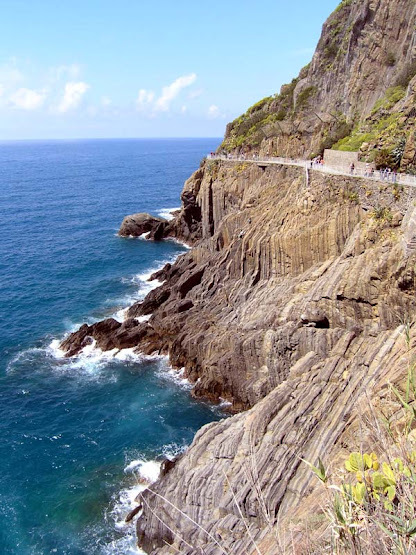 The nearest two towns next to Cinque Terre are Levanto to the north-west and a bit larger La Spezia to the south-east. They are both connected with the same railroad line running through all five picturesque villages and offer somewhat more affordable accommodation options. Since they have a bit more open space available, there are also more hotels Levanto. If you are not a hotel person, you can also look for some camping options. There are a few of them available nearby. For more information on Cinque Terre (hiking ideas, trail maps, Cinque Terre card and much more) you are welcome to check out my other posts on the subject. You can find them under the Cinque Terre label in the right hand side column of this blog.